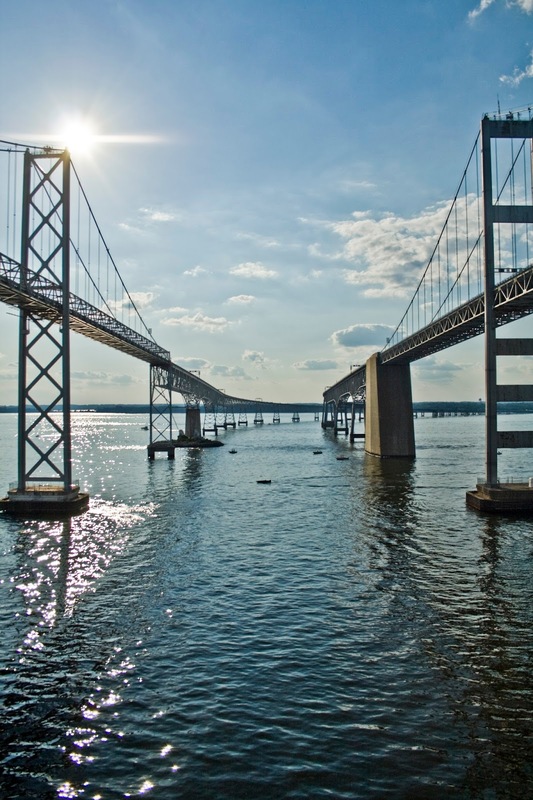 On Monday, the Supreme Court announced it will not examine the lawfulness of the Environmental Protection Agency’s Chesapeake Bay “Blueprint.” AFBF President Zippy Duvall expressed Farm Bureau’s disappointment in the decision in a statement. “EPA has asserted the power to sit as a federal zoning board, dictating which land can be farmed and where homes, roads and schools can be built,” Duvall said. “We remain firm in opposing this unlawful expansion of EPA’s power.” Duvall said Farm Bureau will closely monitor the agency’s actions in connection with the Bay blueprint, as well as any efforts to impose similar mandates in other areas. “This lawsuit has ended, but the larger battle over the scope of EPA’s power is not over,” Duvall said.